This brilliant two bedroom two bath condominium has a large, open floor plan of over 1000 square feet and comes with a fully equipped kitchen, gas fireplace, washer/dryer, private balcony and spacious living area. The master bedroom has a king bed and attached full bath. The second bedroom offers a split king bed, which converts to two twins if necessary, and a full bath with tub. The unit is well equipped with a stereo, DVD player and TV in the living area and each bedroom. The queen sleeper sofa in the living room allows this property to sleep up to 6 people. There is a 100 yard walk back to the property from the base of the Thunderhead Lift, or guests may choose to ride the complimentary shuttle. Scandinavian Lodge also has and community grills and lounge, outdoor heated pool, hot tub, and sauna. Calculate rates, confirm dates and book SL302 - Scandinavian Lodge and Condominiums online. 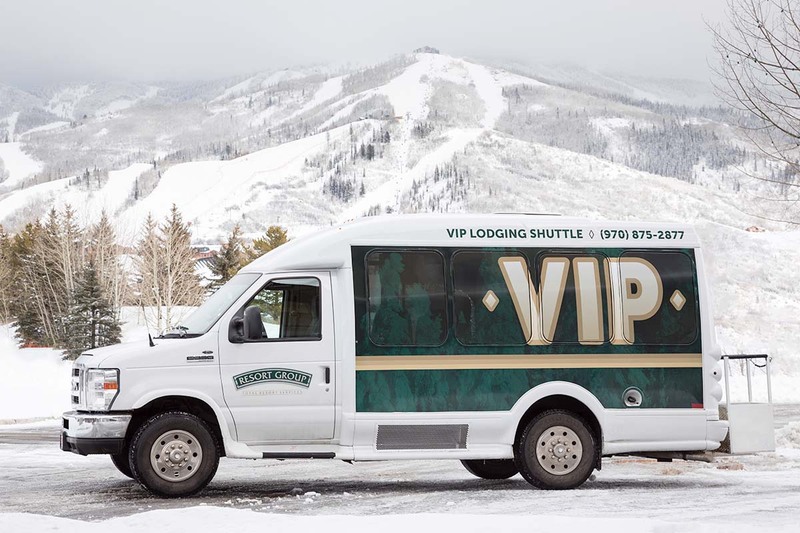 Ski Area Base: There is a 100 yard walk back to the property from the base of the Thunderhead Lift, or guests may choose to ride the complimentary shuttle to and from the slopes.